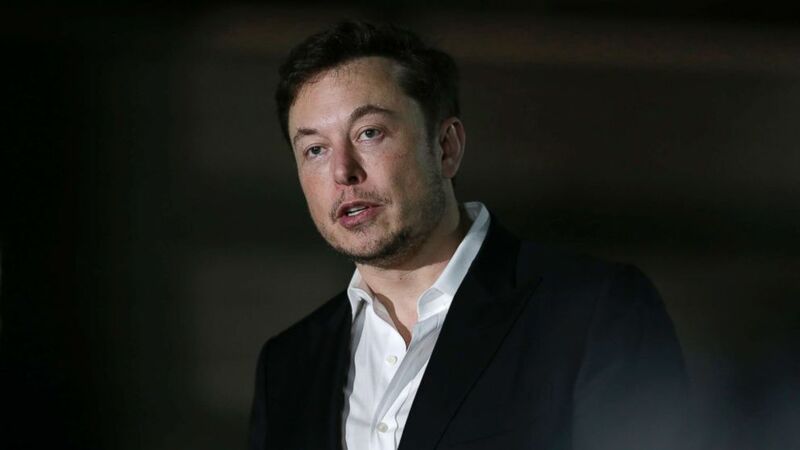 Tesla shares were volatile Friday morning amid chaotic news for the embattled electric carmaker, leading one expert to say the company board needs to have a 'come to Jesus meeting' with Elon Musk. Shares tumbled upon news of two senior executives leaving the company hours after founder and CEO Musk smoked marijuana and drank whiskey on a podcast interview. On Tuesday, Tesla Chief Accounting Officer Dave Morton announced after a month in his position that he was resigning from the company, effective immediately.